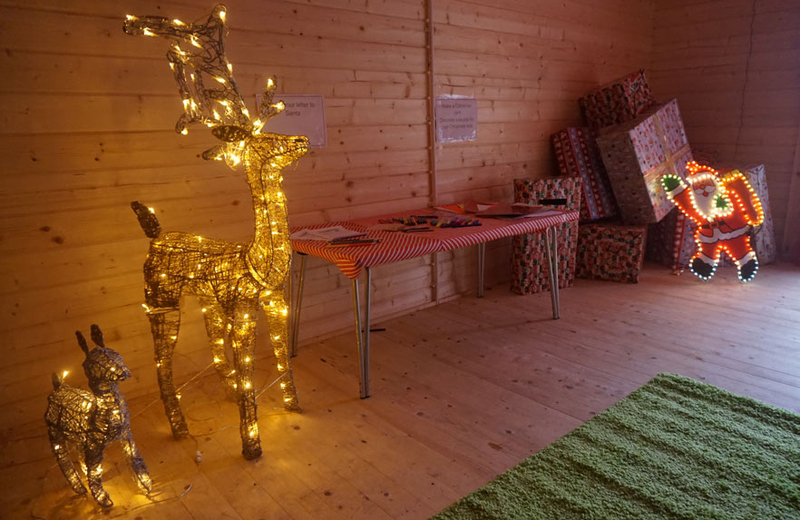 The brand new and improved Sensory Room at Possobilities is almost ready to open to the public! 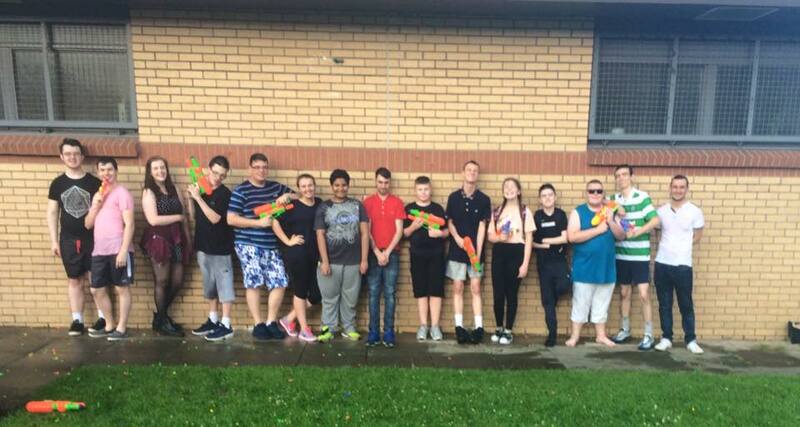 Before we do though, we’re inviting professionals, carers and local partners the chance to book a wee session, come along and test out the facilities themselves before we open things up to service users. There is loads of new equipment with bags of potential so to show you what we’ve got and give you the chance to get to grips with it in a pressure-free environment and get a demonstration from Claire and Michael from the centre. 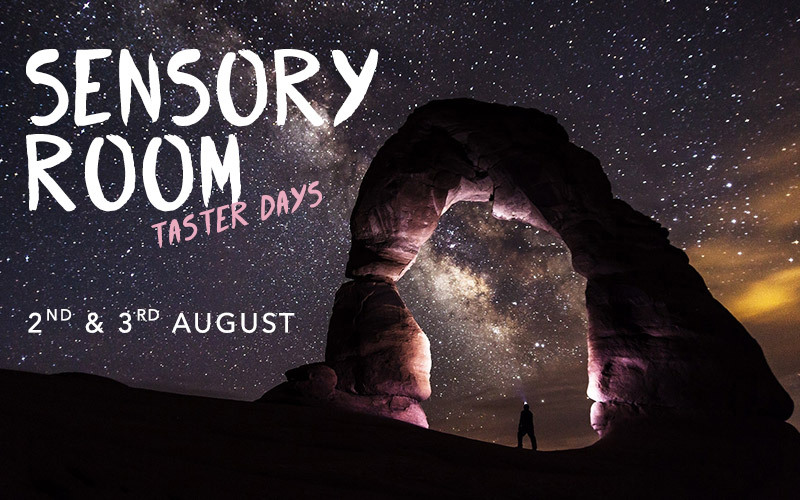 Book your totally free half hour slot from 10am on Thursday 2nd (till 2.30pm) and Friday 3rd August (till 1.30pm) and come along and see the difference Possobilities’ Sensory Room can make to your clients and users. Spaces are limited, so book your slot now by emailing us or call us: 0141 336 3562 (ask for Claire or Michael).